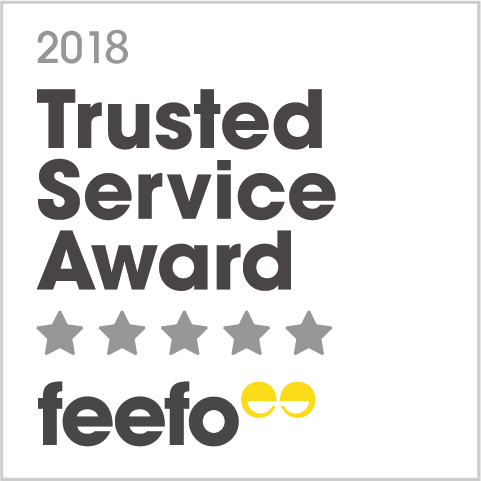 It's incredibly satisfying waiting for the lush green foliage to appear and then digging up your hidden, tasty gems! 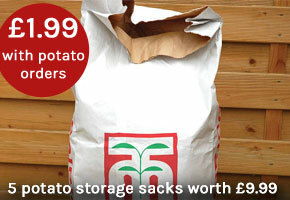 And you don't need a huge garden either - try growing potatoes in large containers or potato growing bags on your patio. 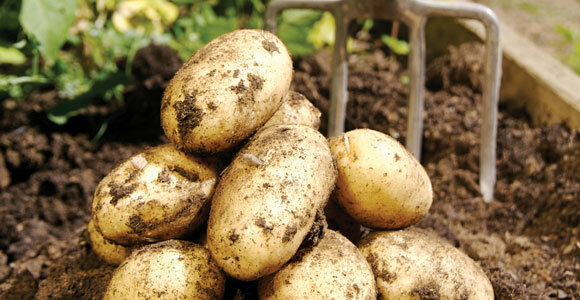 If you've never grown potatoes before and are unsure as to where to start, we have some handy beginners guides for growing your own potatoes. 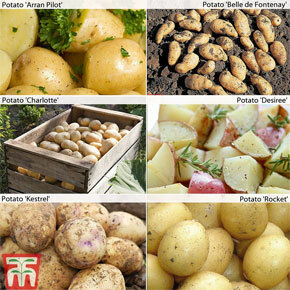 Please take a look at our 'Potato Selector Guide'. 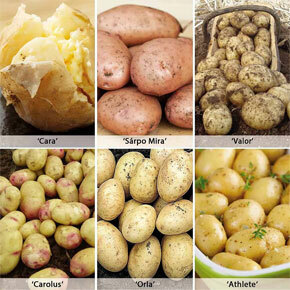 It makes sense to grow for your own taste - so if you enjoy buttered new potatoes, grow some delicious first earlies, but if a filled jacket potato is more to your taste, then choose maincrop potatoes. 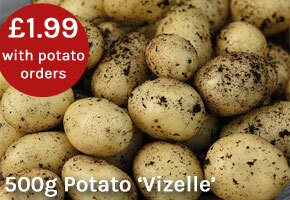 Whatever your taste, our potato selector will help you make your choice. 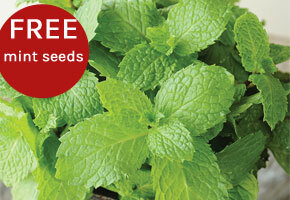 The best choice for impatient gardeners! 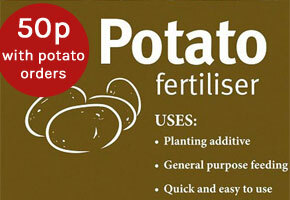 Perfect for growing small, baby new potatoes and ready to harvest from just 10 weeks after planting. 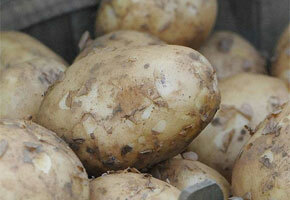 Later to mature than First Earlies, providing a good 'in-between' crop of potatoes before maincrops are ready. 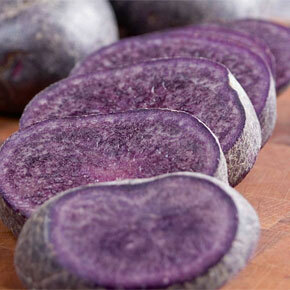 Essential if you've decided to 'live the good life' and become self sufficient. 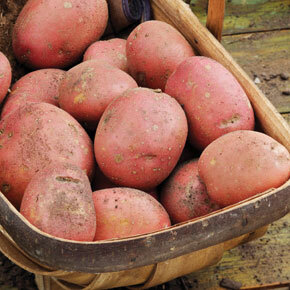 The best potatoes to grow and store for winter use. 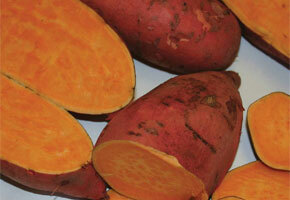 Ready to harvest from 15-20 weeks after planting usually during August and September. 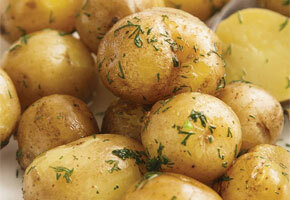 Ideal for baking and roasting. 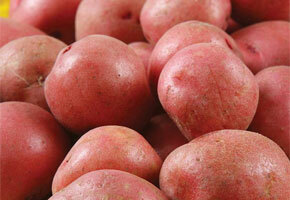 Not grown in the same way as traditional potatoes, but nevertheless a reliable and rewarding crop to grow. 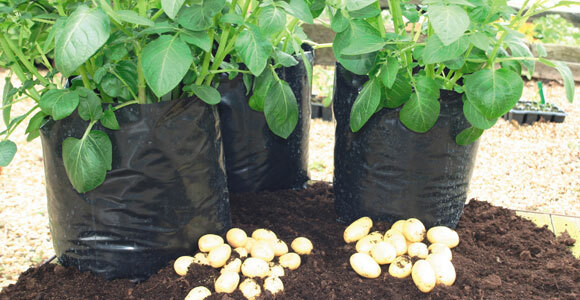 Our deep-root premium plugs are easier and quicker than growing from slips.